Today’s guest post comes to us from James Barret of ApplePit.com, and he shares 5 of the best iPhone 8 apps for kids. 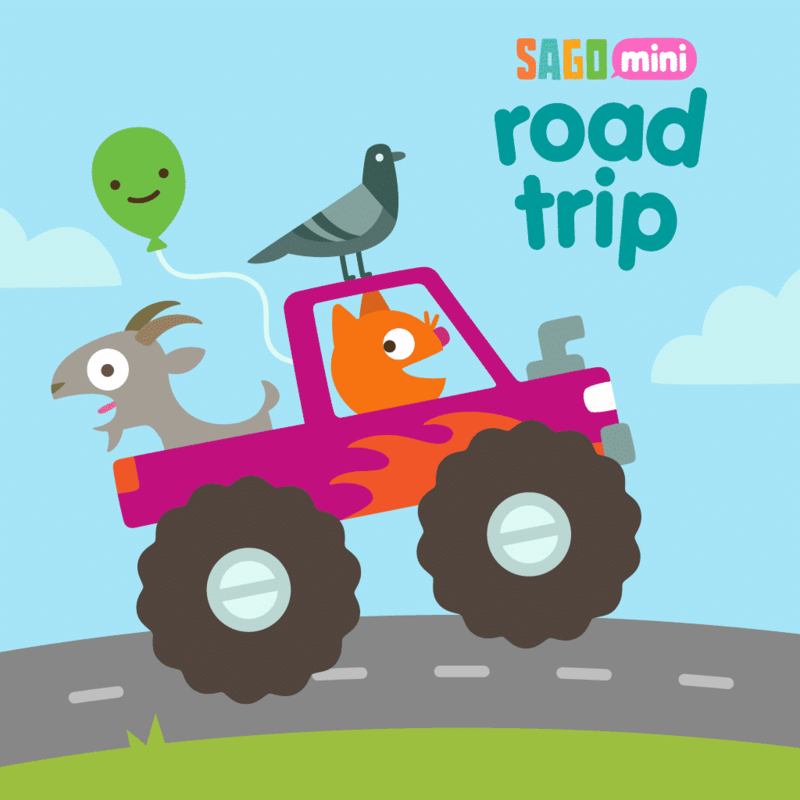 James writes about some games you may have heard of, like Pokémon Go and some you might not have heard of like Sago Mini Road Trip. Overall, James covers a wide breadth of iOS apps for children of all abilities and ages. After you’re done reading James’ article, please take a look at some of the iPhone apps we have reviewed, here at Windy Pinwheel. 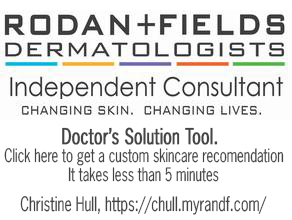 Thanks for the great article, James! Kids love to play games and some of the most entertaining apps out there for iPhone users. And, when it comes to your iPhone 8 apps arsenal for your kids, it’s not just the games that can entertain your kids. In fact, there are many game-like apps out there that are also learning apps that your kid can spend good time with. So, without wasting any time, lets dive straight into exploring some of the best iPhone 8 apps for kids that you can download on your new iPhone 8 to help your toddler grow and develop both hand-eye coordination skills as well as getting educated by the app at the same time. 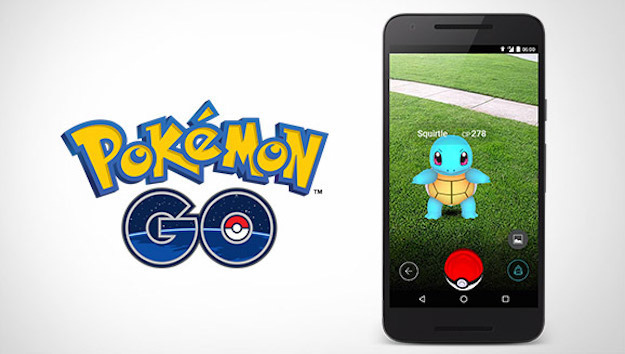 Pokémon Go is a simple idea that still feels brilliant and has taken the gaming world by storm. Even after an entire year since its launch, the app still retains around 65 million users from all over the world. Catching extra Pokémon combined with some special events are what that keep the children spell bound and they never seem to leave their iPhone when searching for the next Pokéstop. It’s quite an encouragement for them to get up off the couch and walk around to different locations in the real-world and catch Pokémon while collecting things from the Pokéstops and battling in the gyms. Even though there are certain safety concerns, like watching where someone is going, especially near busy streets and intersections, but Pokémon Go really deserves to be accredited for bringing people outdoors. Though it is power-draining, it is also quite addictive. Just remember not to download it if you’re not ready to take the kids to some local park or just about everywhere for catching those pocket monsters. "Gotta catch ’em all," right? Coming from Toca Life family of games, the app is another digital playset which allows your kids to pretend that they are going on a vacation. They can use main screen as their navigation tool and allows your kids to tap the place they’d like playing on like the beach, the hotel, the airport, etc. Everything that appears on the screen is interactive. 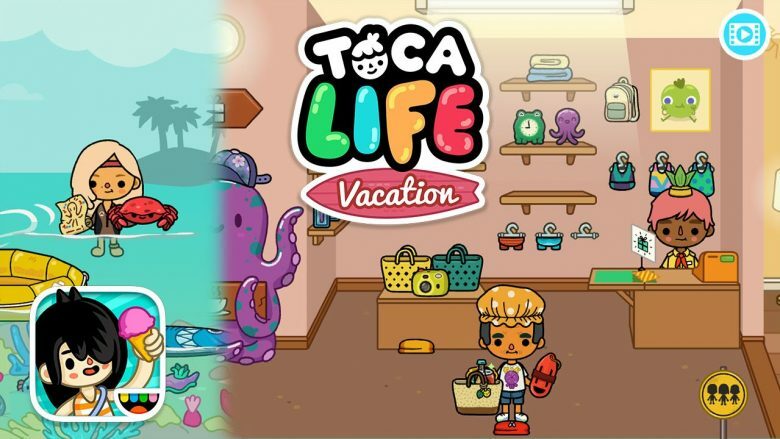 You can open the suitcases to rearrange the contents inside, dress up different characters using the clothes from the shops, and can also accessorize them as well. Next in our list of best iPhone 8 apps for kids is YouTube Kids. As we all might have seen, kids really love watching videos – from cartoons to everything else – on YouTube. And, when they start watching something on YouTube, it’s really hard to get them to do something else as they keep playing videos one after the other and to keep entertaining themselves. However, everything available on YouTube today isn’t suitable for many kids to watch. 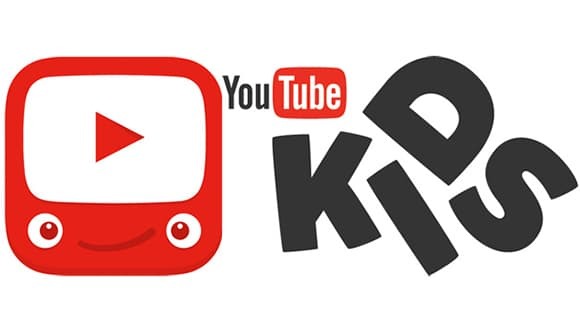 Therefore, Google has now come up with a child-friendly YouTube version that comes with a simple interface and filters out everything not worthwhile for your kids to watch. You’ll find that you won’t need to ask your child every 5 minutes what they are watching, knowing they are watching videos that are suitable for them and other children. Sago Mini Road Trip is a specifically designed app for your toddler or kids between ages 2 to 5. It mimics the exciting road trip experience for your kids and lets them have all the fun. Within the app, your kids can enjoy packing their suitcases, select a car for the trip, and stop en route to have their car washed and getting their gas tank filled. A total of six destinations are there, but only three of them appear at a time. No driving rules are in place and your kids can enjoy their app simply by picking up their car and heading to the destination. Our final iPhone 8 app in our best iPhone 8 apps for kids list is Forestry. 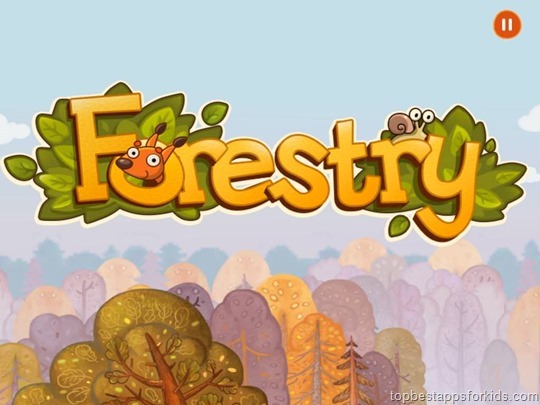 Forestry is an iOS-only app that allows your kids to play some educational and funny mini-games. Within the app, kids have to help out people living in the forest in building their house, gathering food, enjoying swimming, picking up those sweet berries and preparing for sleep. It’s one of the games that can help your kid have a learning experience as it serves as their attention and memory trainer as well. So, if you are having a hard time picking up some of the best iOS games and apps for your kids, just cut the hassle and pick a couple from the above mentioned list of best iPhone 8 apps for kids. Believe it, your kid will have some amazing time playing these wonderful games. 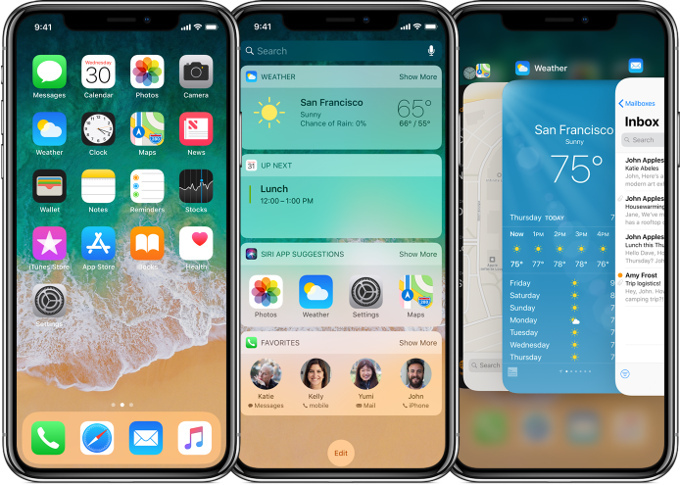 James Barrett is a passionate writer who writes mostly about tech with a focus on Apple’s products, news and reviews. Currently, he’s a contributing author at ApplePit.com.